2. 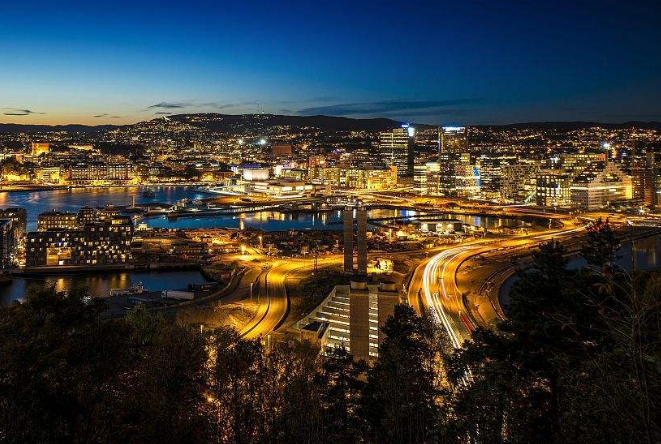 You must have resided in Norway continuously for the past three years. 3. You must have completed tuition in the Norwegian language and social studies and meet the requirements that apply to you or be able to document that you have been granted an exemption by the municipality (applies if you are between the ages of 16 and 55).